Whilst recreating the look and feel of old-world Mediterranean glamour, the Palazzo offers its guests superb accommodation in Johannesburg. Experience for yourself our attentive and refined service and the very best luxury amenities. 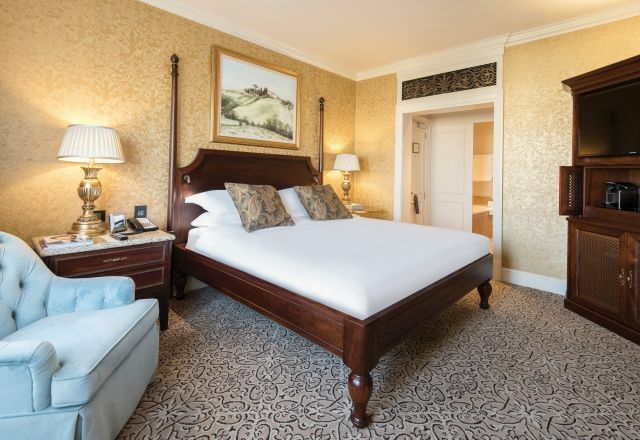 The hotel has seen the completion of an extensive refurbishment, further enhancing the stylish, authentic look and classical beauty that has become its hallmark over the years. More than 200 en-suite rooms have been tastefully remodeled, and include complimentary WiFi, flat screen TV’s with DStv, in-room tea and coffee making facilities, as well as other amenities. 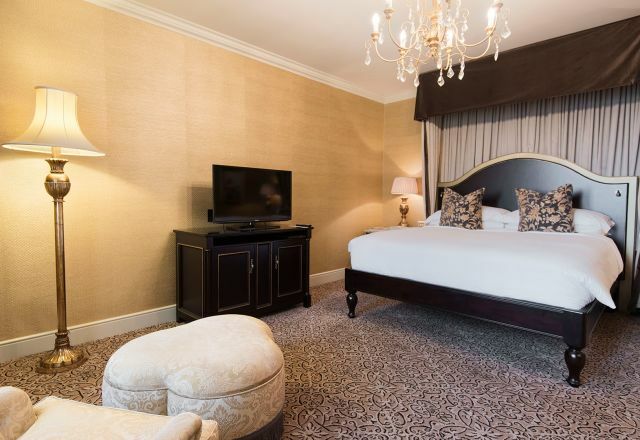 Our en-suite hotel rooms offered are in a Superior, Deluxe and Executive format with a number of Suites, a 3-bedroom Penthouse and a Presidential Suite. 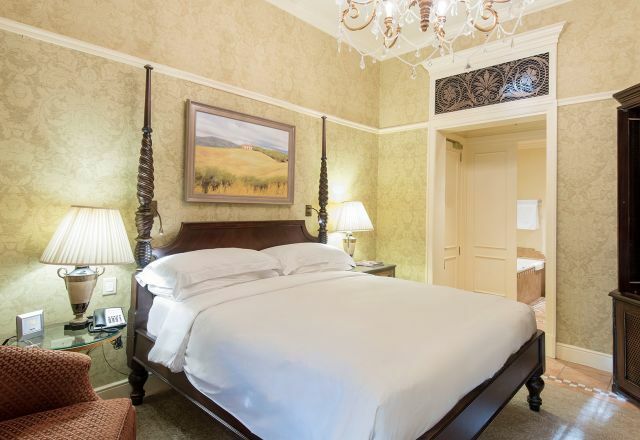 The Palazzo hotel offers guests a number of Superior Rooms, which overlook the beautifully landscaped Tuscan-styled gardens. 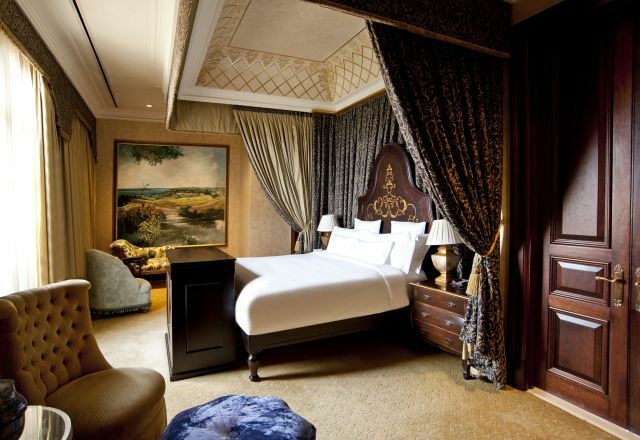 The Palazzo hotel offers guests a number of Deluxe Rooms which have en-suite bathrooms and king sized beds. The Palazzo hotel offers guests a number of Standard Rooms, which overlook the beautifully landscaped Tuscan-styled gardens. 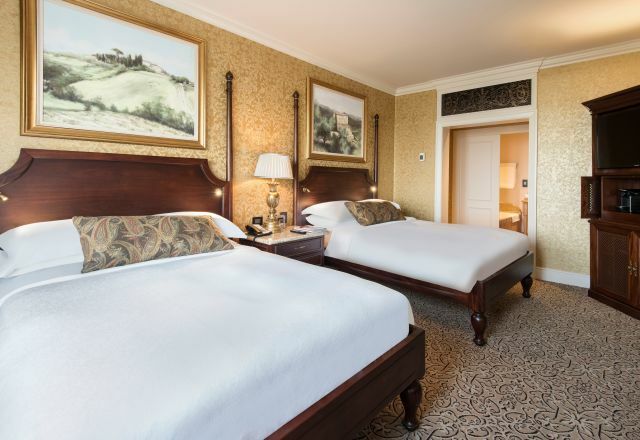 Family Rooms have two double beds which overlook the beautifully landscaped Tuscan-styled gardens. The Palazzo hotel offers guests a number of Suites which are a generous size and offer a spacious accommodation choice in Fourways. 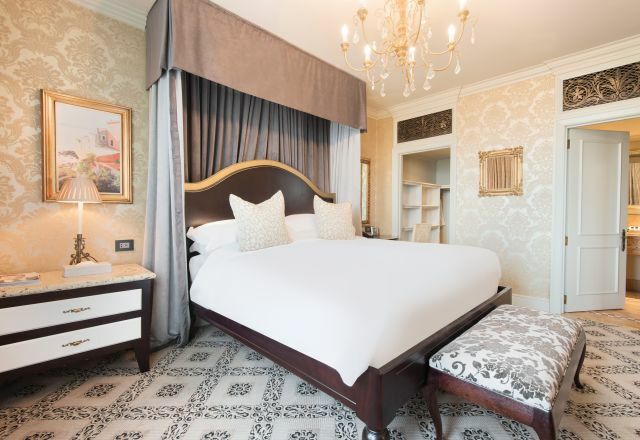 The Palazzo hotel at Montecasino offers a lavish, spacious Presidential Suite which is 168m2, and includes a large foyer. 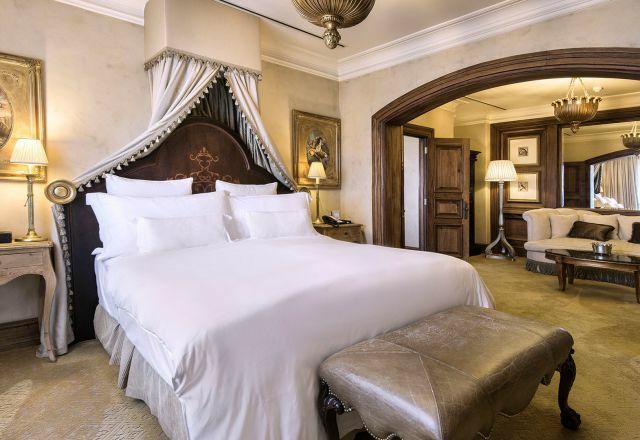 For the most luxurious Johannesburg accommodation, the Palazzo hotel offers the Penthouse Suite which encompasses the entire sixth floor.